This is coming after Peter accused their elder brother, Jude, of threatening to have him killed. What I am about to do has been a very difficult decision to make. I have decided to use this medium to terminate the agreement between Psquare. Me and my wife have been getting life-threatening messages and I fear for my life and the life of my family. Remember Jude has threatened to kill me and shoot my wife in the presence of Paul and Mrs. Imoke. 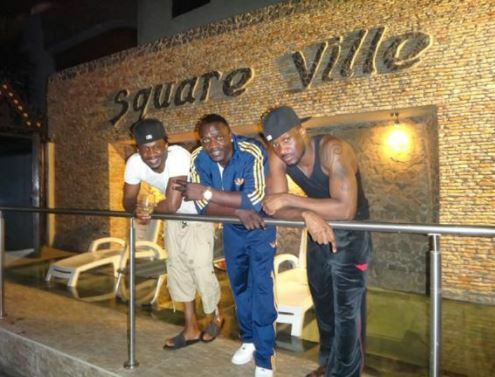 Psquare is no more. I have nothing against my brothers. I saw Paul’s post on Instagram about blood being thicker than water. Who is water and who is blood? Later, he went on SnapChat to announce that he has put all of their history behind him. “My name is Mr. P and as from today, guess what? It’s show time, I’m about to go on stage,” he had said. 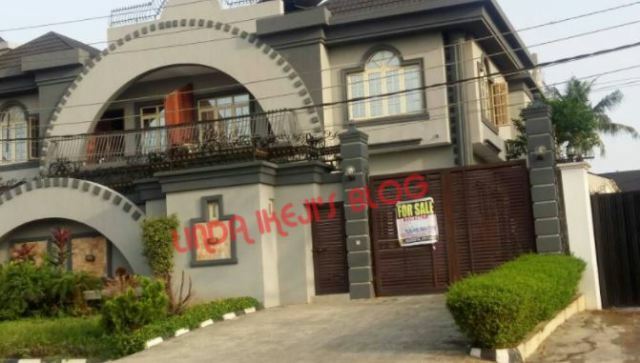 Now, they are selling their famous mansion, and this has saddened some fans. Jesus Christ please can someone help to resolve this issue between this two brother. Please God in heaven come I beg you to come quick and and be there redemmer. Something very bad is about to happen and I trust you GOD in cases like this. Come and show them ur grace for ur grace which I know dem too well will be sufficient for them. YOU created them twin right from there mothers womb and I know is not a mistake is for a purpose. please precious Jehovah God please don't be silent in this situation because it has come to a point where you are the only hope: what no man can do i know you are more than capable of doing it. GOD I know that u urself know that they don't know what they are doing maybe some jealous intruder are somewhere try to ruin the name of p square and shattered ur plan over their there family but I know you will not let this happen God. PETER AND PAUL OF OKOYE'S family please I urge you two to know that some idiot are somewhere wiating for ur total separate and disagreement between your selfs please don't give Satan the devil chance to succeed in ur family my dear brothers please u are IGBOS and am here to remind you that idiom that says ( IZU KA MMA NA NNE JI). Please remember this word. JUDE the senior man please try ur possible best to unite ur brothers together for ever. Please also remember that United will stand, but divided will surely fall. Failure will never be ur potion in Jesus name, please you people should seek for God's help to avoid this blunder because it will hurt me and am sure will hurt many of ur true fan so much please let one a love keep u people together forever in Jesus name amen. Which one is my own. They have eaten to their fill that's why. Can't they just close their eyes and remember the first time they stepped on stage to sing their first song? Then they were hungry and in search of fame. Now with fame has come hatred and division. When the devil gives you with one hand he takes away that which you cherish most. Bottom line, na their Wahala be that!